A ruler can be a necessisty when you need a straight line. 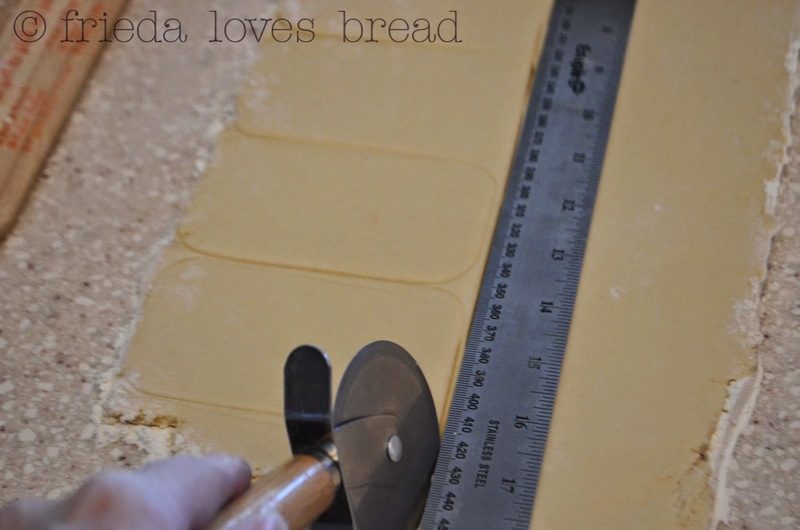 Cutting sugar cookie dough, pie or bread dough can be tricky if you try to free hand a straight line. I purchased a cheapie dollar plastic ruler and quickly found that the markings and numbers wash off. 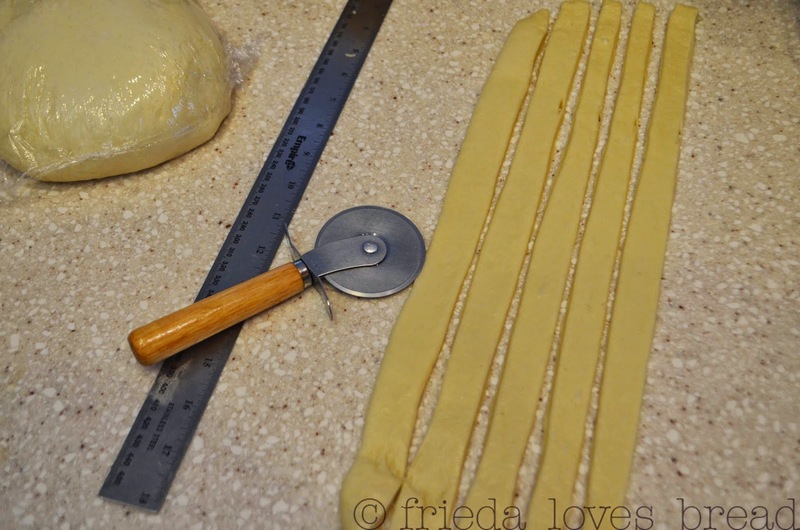 I searched high and low over the internet for a ruler that would meet my baking requirements. It had to be durable, made of stainless steel, be 18" long and NO cork backing. Many of the rulers I found, after close inspection of the description, had a cork backing. I finally found THE RULER of my baking dreams! Introducing the Empire Stainless Steel 18" Ruler! You can find it on Amazon HERE. It is currently $8.49, though the price can change any moment. Add this cool kitchen tool to your baking collection!